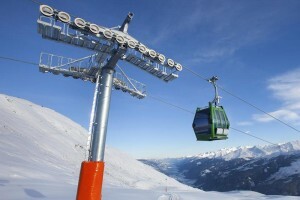 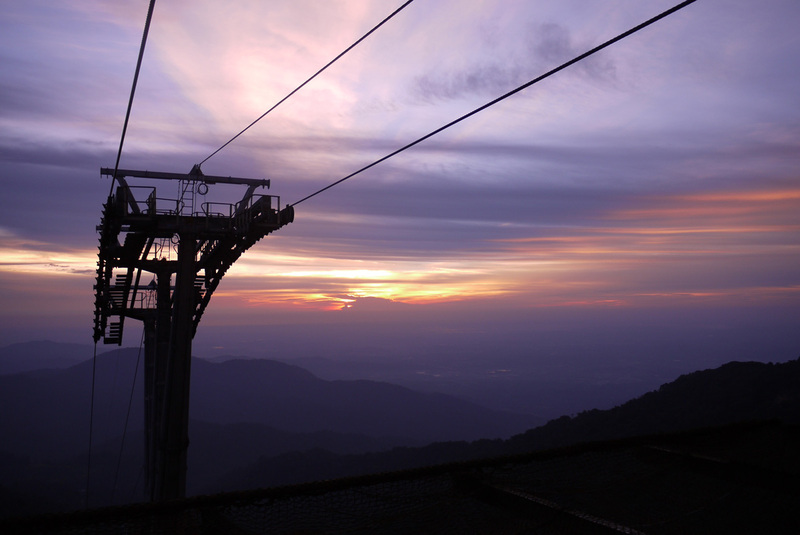 When it comes to accurate maintenance of your ropeway system, we are the experts. 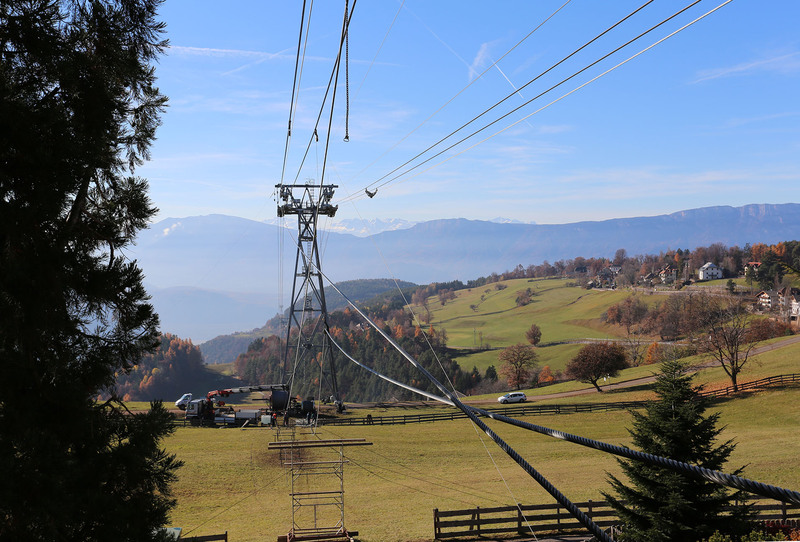 In close collaboration with the operations manager of the specific ropeway installation, we perform a complete maintenance check. 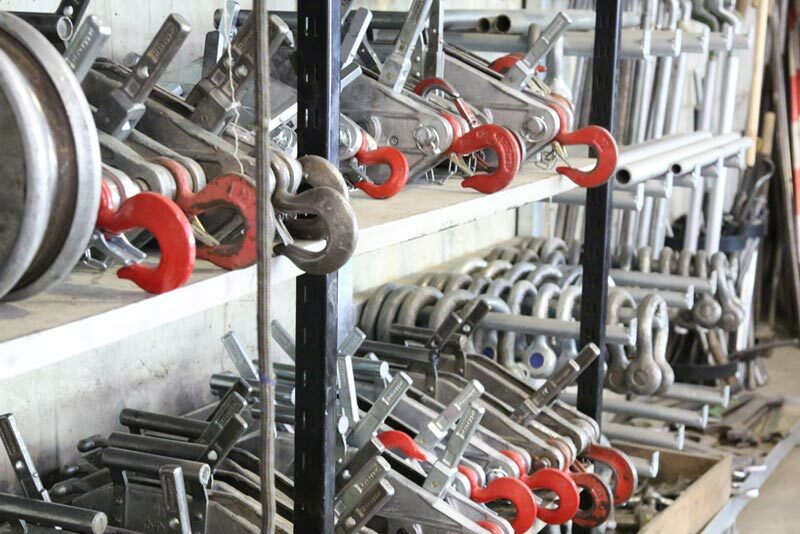 We replace or align ropes, carefully inspect parts and structures, replace damaged components and perform all the necessary modifications. 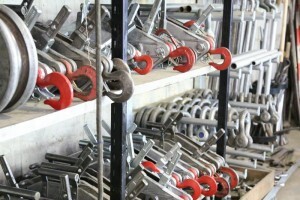 We calculate our expert knowledge and years of experience into the schedule planning. 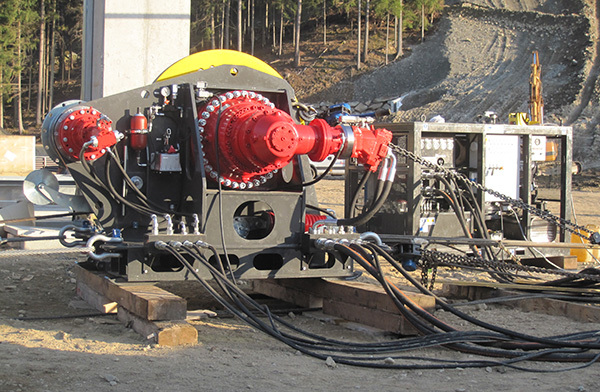 If necessary, several assembly teams work in parallel to ensure that the downtime of your ropeway system is as low as possible. 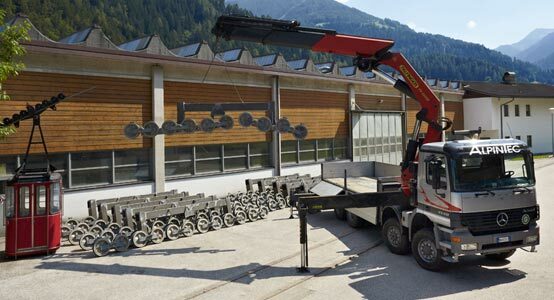 Our fleet and special tools are essential in easing the work and achieving fast results – there’s nothing in the way of starting up operations again exactly on time.